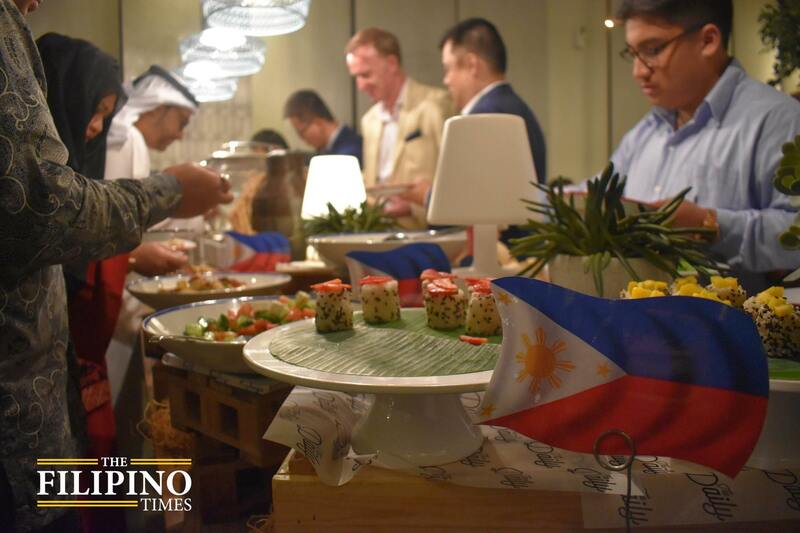 The Philippine Consulate General for Dubai and Northern Emirates in partnership with The Filipino Times and Rove Hotels recently held a festive buffet celebrating the Philippines’ finest dishes at the Filipino Food Festival that served thousands of Pinoys and expats over three days, from April 4 to 6. 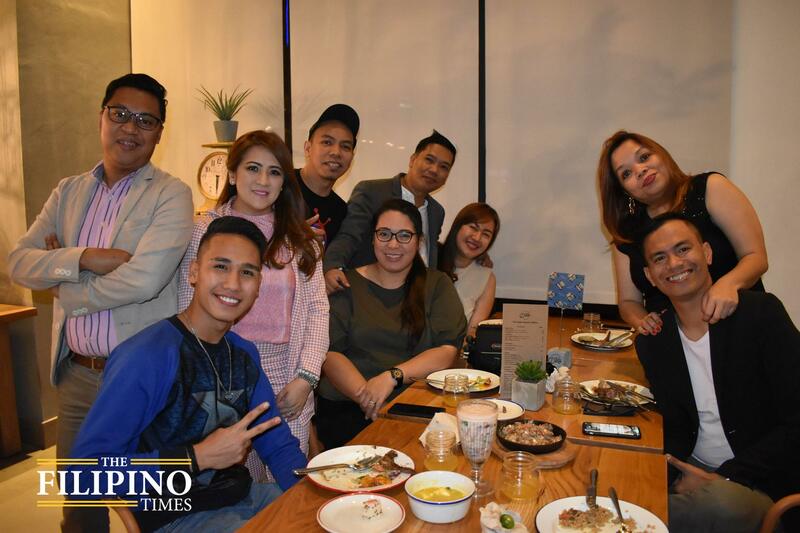 Diners came with their friends and family and had the chance to introduce the flavors of the Philippines to their Emirati friends and expats from other nationalities with each dish given that unique Filipino-inspired twist prepared by celebrity chef Michelle Adrillana. 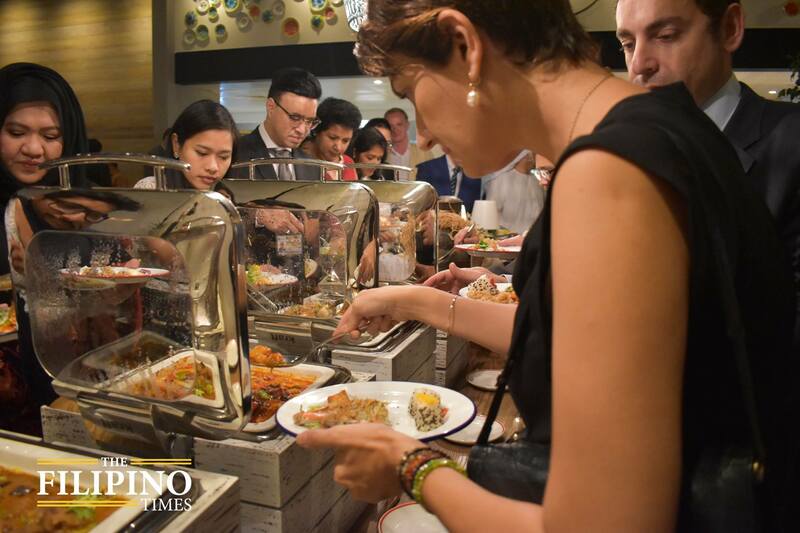 Consul General Paul Raymund Cortes shares that the selections of viands represent the signature dishes served not just during special occasions – but also during the daily lives at the tables of the Filipino kitchens all over the world. 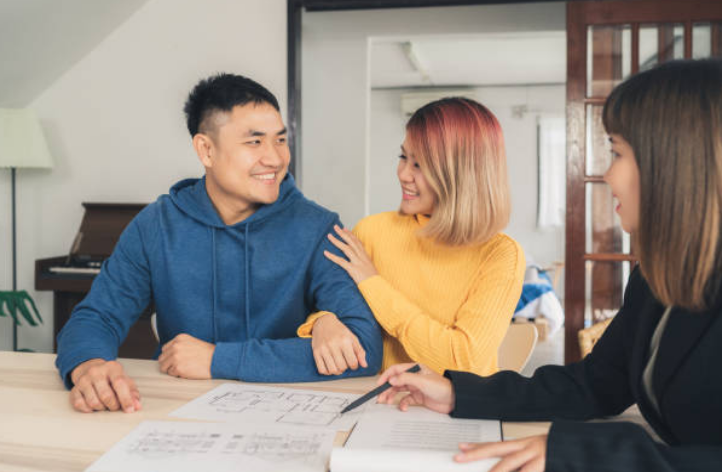 “Filipino Food Festival really introduces what makes the Filipino tick – what tickles their fancy, what makes their life spicy. 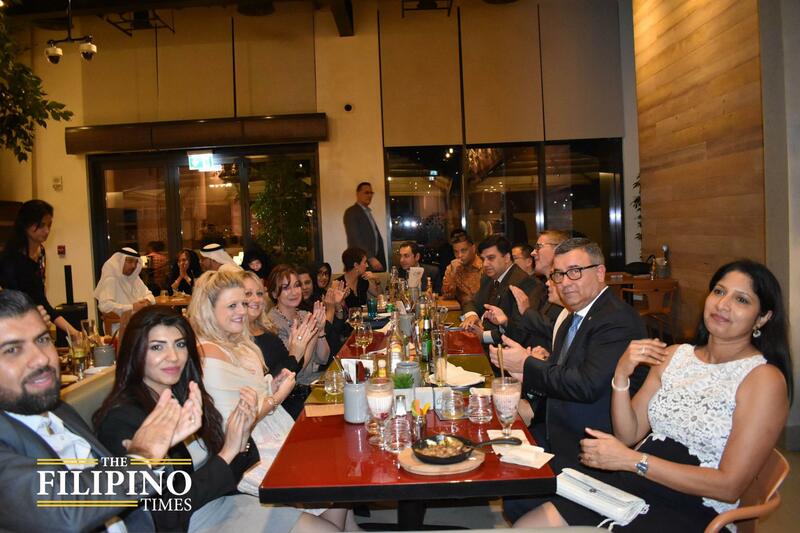 All these to make sure that our friends here in the UAE understand how it is to be a Filipino,” said Cortes. 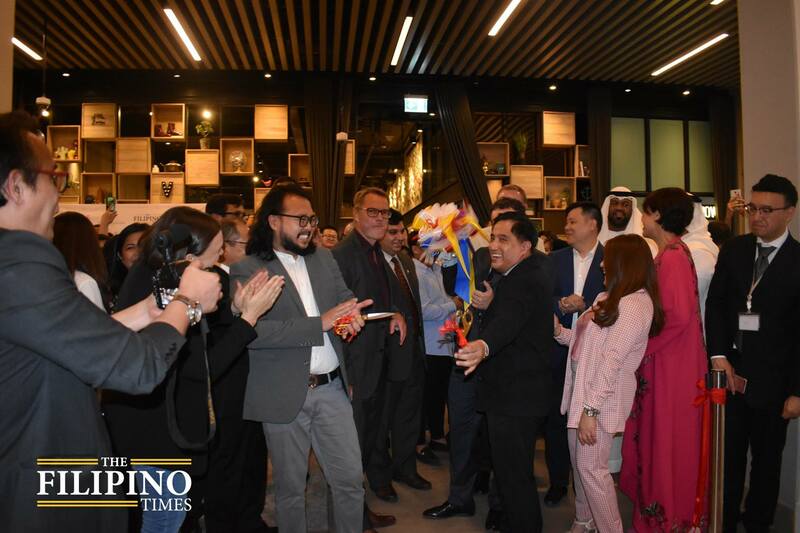 The Filipino Times General Manager Vince Ang adds that the event is the perfect opportunity for more than 200 nationalities here in the UAE to celebrate, imbibe and enjoy the Filipino culture. “Filipinos love eating out, as a matter of fact we eat out around four times a week! 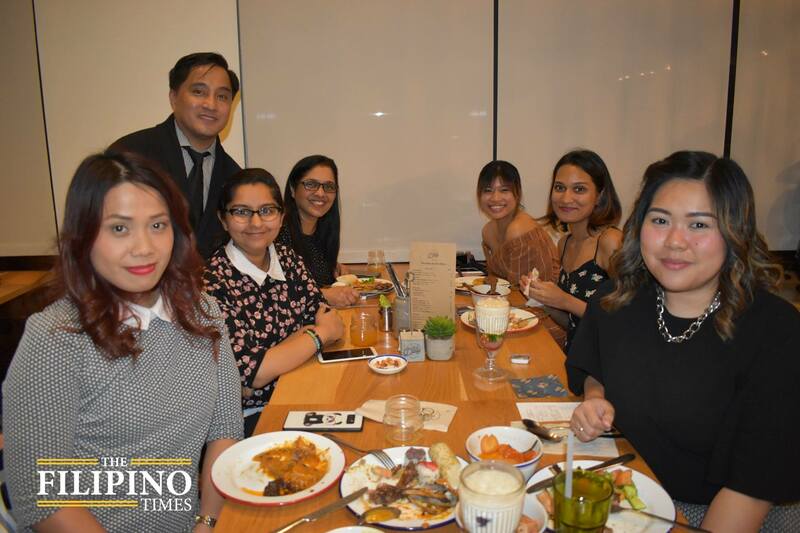 With the increasing number of Filipinos of about a million or so now here in the UAE, curiosity for the Philippine cuisine has also increased – it’s most probably the next big thing,” shares Ang. 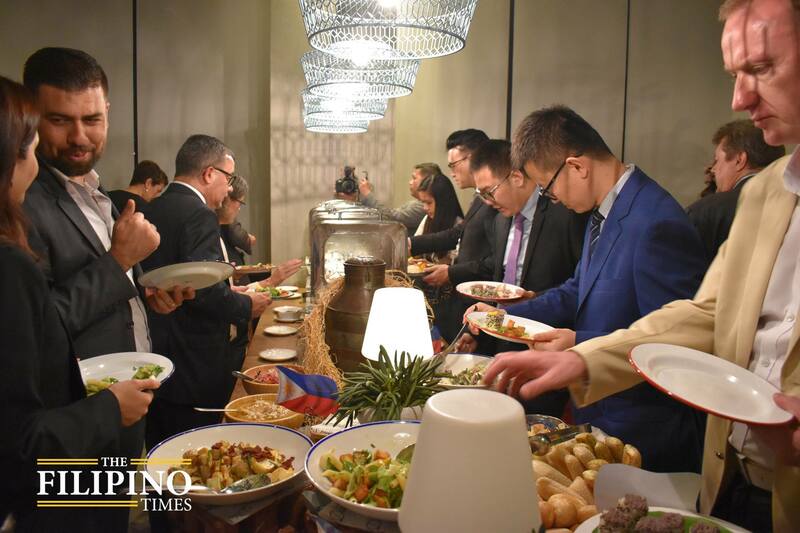 Prior to the three-day buffet open to the public, the Filipino Food Festival also hosted an exclusive, invite-only event for diplomats coming from different countries, media partners, and bloggers of various nationalities. 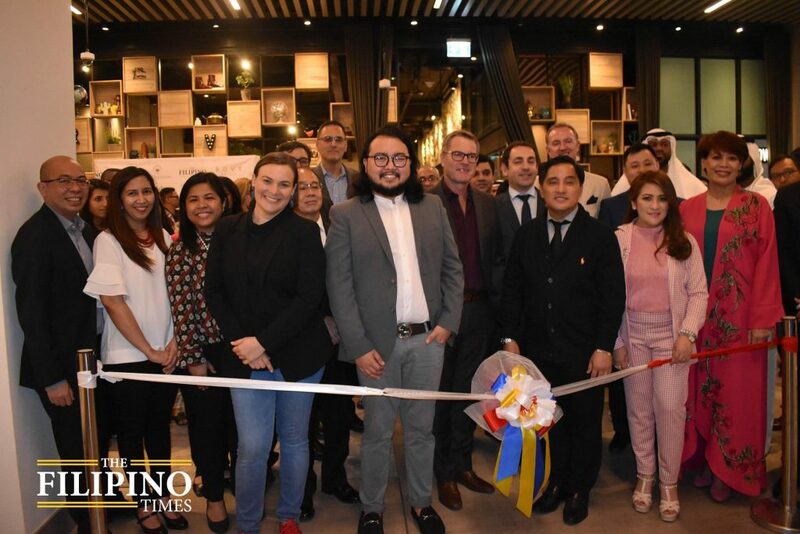 The event was held in partnership with Philippine Airlines and Pinoy Tourism Travel.